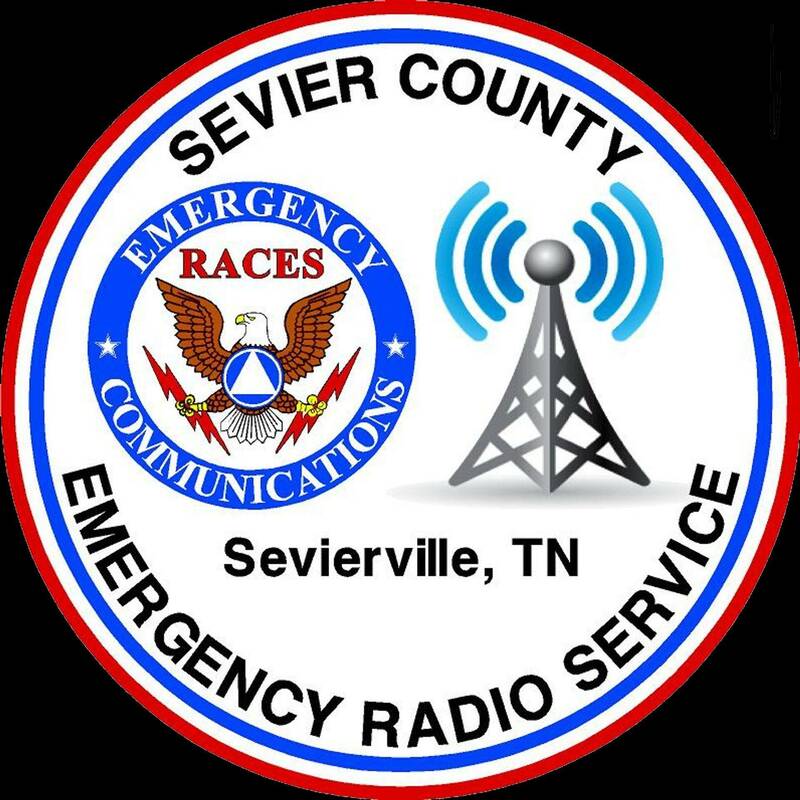 SEVIER COUNTY EMERGENCY RADIO SERVICE / R.A.C.E.S. We made our first dive into digital mode on Monday, October 23, 2017. We sent digital traffic in the form of a Test Message, ICS Form 213. Hopefully in a short time we will all become comfortable with this important mode of communications. While the learning curve is there, it is not difficult with practice. Having a friend/fellow member to send messages between can go a long way to bringing us up to speed with digital. The best part is you if you own a ham radio and a computer, you're there already, just not set up yet. You may, of course, go a step further in getting some sort of external sound card like Rigblaster or Singnalink to make your digital communications even more fun. But, like I said, with your computer and your hand held, you may now receive and send digital messages. Darrelll has put a link to fldigi, the preferred mode for NBEMS (Narrow Band Emergency Messaging System), on the Home Page. Please go there and look it over. The four (4) files you need to download are: 1. fldigi 2. flmsg 3. flamp 4. flwrap. Anyone needing help downloading or setting up may call me at 865-257-2166 or email me at KN4ANA@gmail.com. I'm always ready to help. 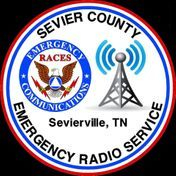 Good luck and welcome to the world of digital radio for emergency communications.